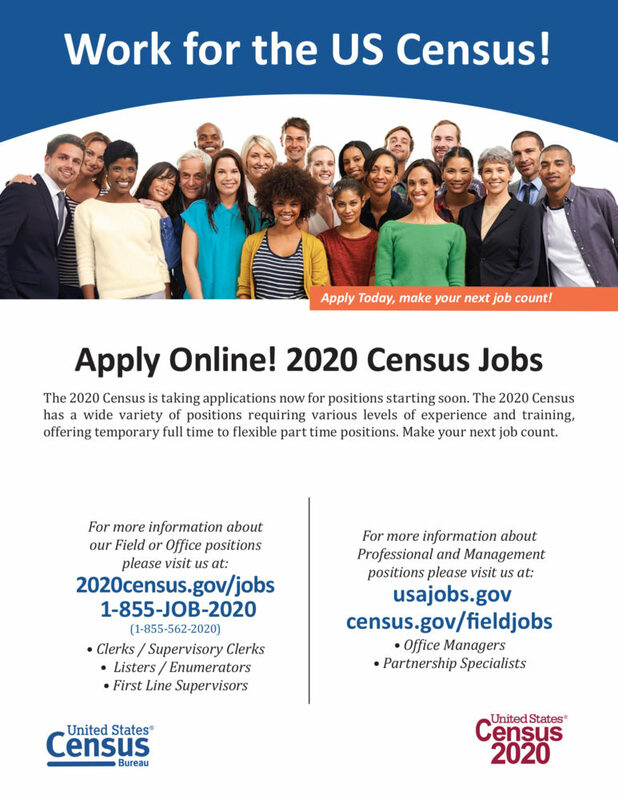 Fargo-Moorhead continues to grow, and within the population are many diverse backgrounds. 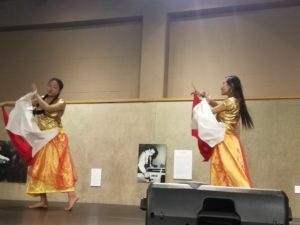 On Nov. 18, the Historical and Cultural Society of Clay County hosted its 23rd annual Pangea — Cultivate Our Cultures festival, celebrating the global roots in the F-M community. People were able to purchase and enjoy Danish, Southeast Asian, Filipino, Mexican, West African, Haitian, French-Canadian, Iraqi, German, Somalian and Indian Chai. 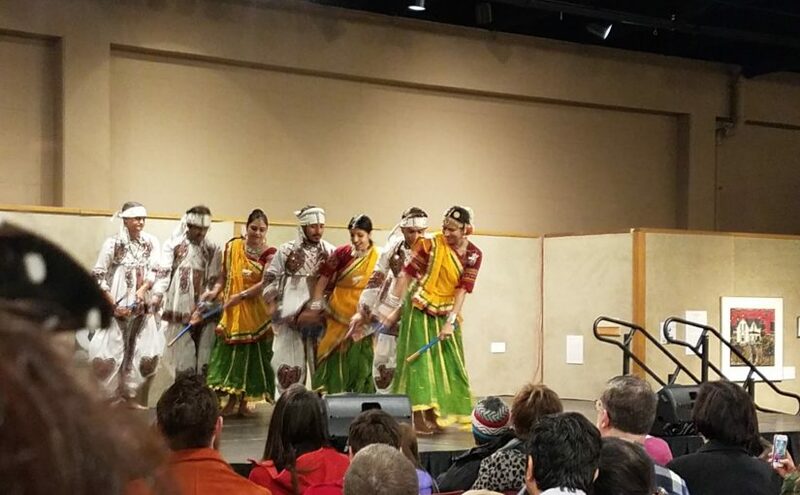 The main stage in Heritage Hall featured performances from the Buffalo River Singers & Dancers, Hung Ngo, Emy Miller, Poco Fuego, Race Hoglund, Ricot Aladin, Selena Rios, the St. John the Divine Choir, Indian, Bhutanese & Nepalese Dancers and stories from Green Card Voices. Pangea was a supercontinent that included all current land masses, believed to have been in existence before the continents broke apart. The event was like walking into an undivided world of people with different ethnicities, all under one roof. Everyone was connected through their willingness to share and learn about each other’s cultures. I was able to talk with people who have attended the event each year and first-time goers. 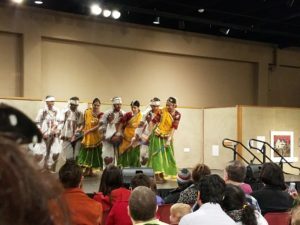 Narman Rai’s Nepalese Dancers performed to show their cultural dances. Subika, a young Nepalese dancer, gave a great performance with her team, showing a variety of Nepalese dance styles. “We are very thankful that they invited us because we really love to show our talents,” Subika said. Margaret Sam’s Dances of India performed during the event. It was truly a great opportunity to get to know the fantastic diversity right in our community. 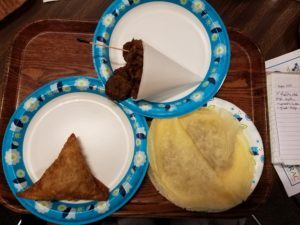 It’s not only about learning about different cultures, but for people from different cultures to explore other cultures and bring people together from around the community.